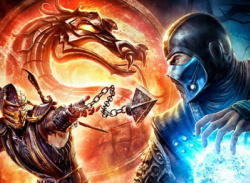 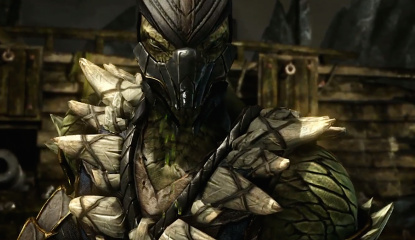 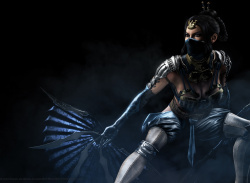 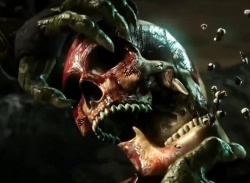 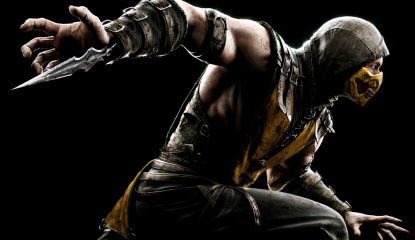 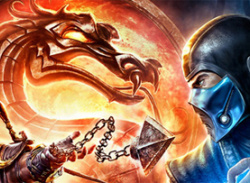 News Wait, Did Ed Boon Just Hint at a New Mortal Kombat Game? 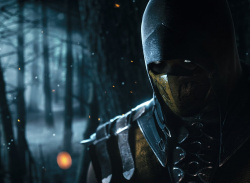 Rumour Metal Gear Solid V: Ground Zeroes Star Appearing in New Mortal Kombat? 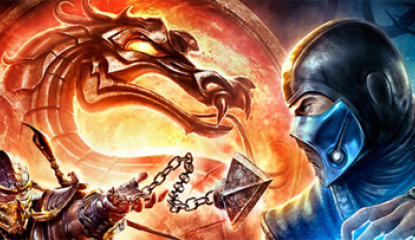 After all, NetherRealm were discussing Sony's next handheld before it was even a thing. 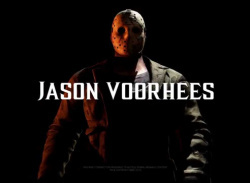 Clearly the title's been on the back burner for some time. 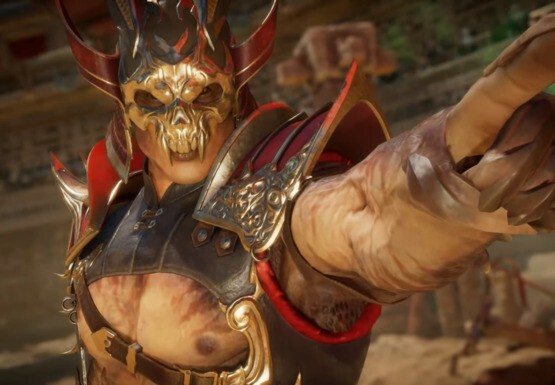 But now the Scorpion's out of the bag — so to speak — NetherRealm's gone live with a bucket full of gameplay details. 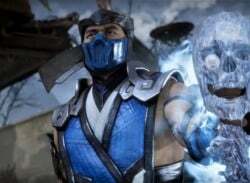 First thing's first: the..
Warner Bros has officially revealed the rumoured Mortal Kombat: Komplete Edition for a February 28th release in North America. 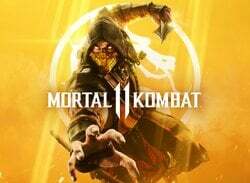 Those in Europe will be able to get their hands on the updated release from March 2nd. 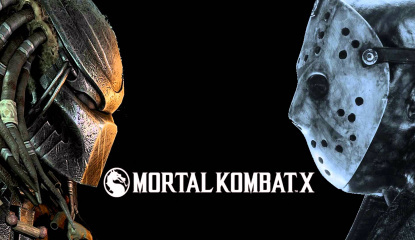 As far as repacked titles go — this is actually a pretty strong one. 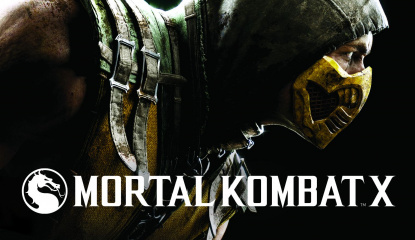 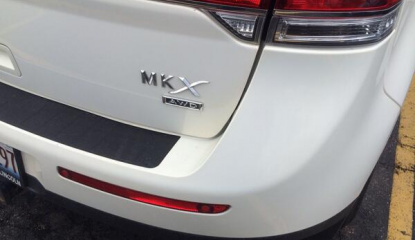 Not only does the..
News Mortal Kombat Komplete Edition Accidentally Outed? 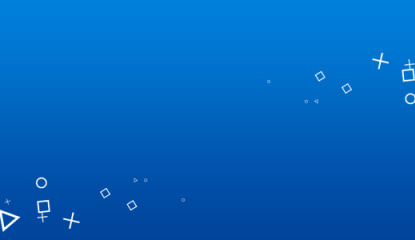 But just hang fire before you click that "Add To Basket" button. 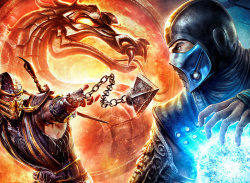 The BFBC — a British ratings board — has slapped an 18 certificate on the Mortal Kombat Komplete Edition. 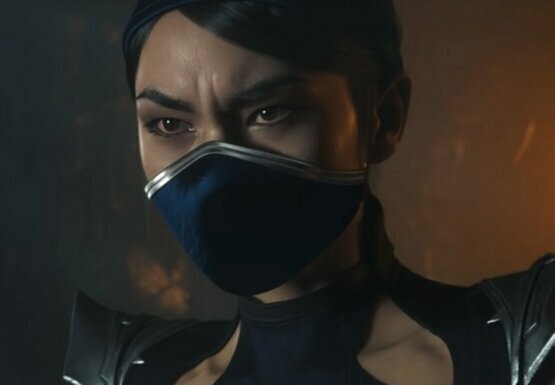 While the listing doesn't offer any details about the game, it's safe to assume that the..
Gaffer Ed Boon dropped the bomb on Twitter overnight, claiming that an "unexpected surprise" was coming. 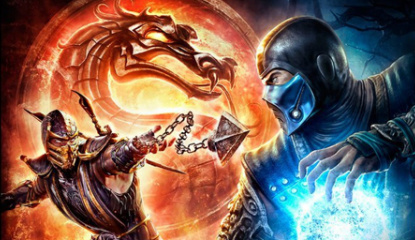 Boon later confirmed that the surprise had nothing to do with the Mortal Kombat series. 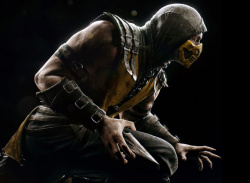 Colour us intrigued. 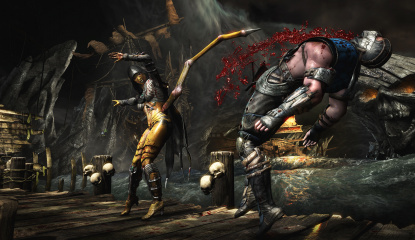 Yes, without fatalities it kind of lacked some of the "thrill" of Mortal Kombat, but it was still a decent brawler all the same. 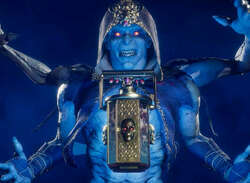 And developer NetherRealm did a brilliant job of creating interesting fighters out of the DC characters. 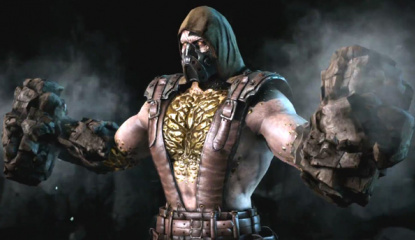 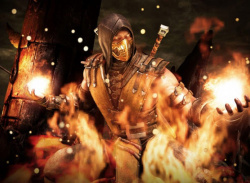 But with the latest Mortal Kombat title blowing up — and subsequently becoming the biggest fighting.. 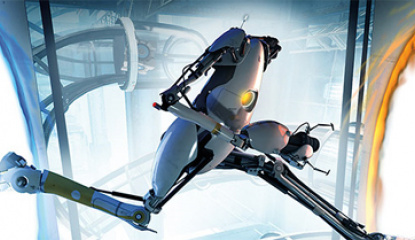 But it was Portal 2 that came out on top, winning the ceremony's Ultimate Game Of The Year award. 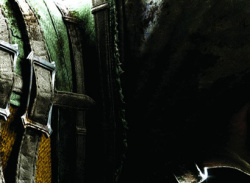 Yesterday, Sonic The Hedgehog was confirmed as the Golden Joystick's first ever Outstanding Contribution winner. 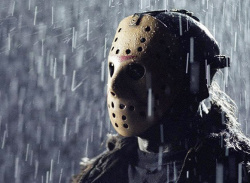 You can check out all the winners..
A report by the LA Times suggests that a new movie is on the horizon, coming from the same director of the franchise's recent web series. 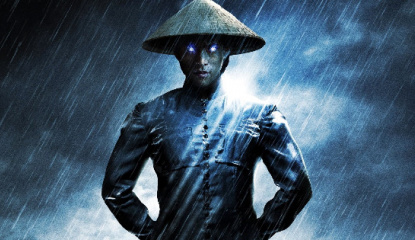 Kevin Tancharoen was just an ordinary guy making fan-films until he was commissioned.. 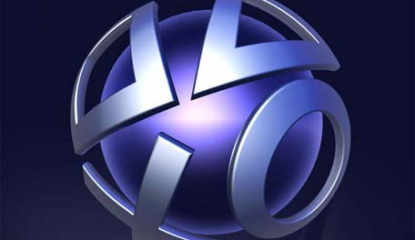 The title update's set to release next week on the PS3. 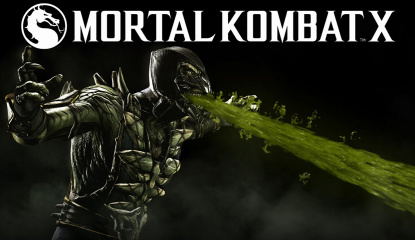 The patch notes are below, courtesy of MortalKombatUnited. 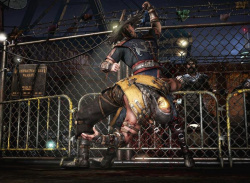 Universal Changes Blocked jumping punches provide less advantage on block. 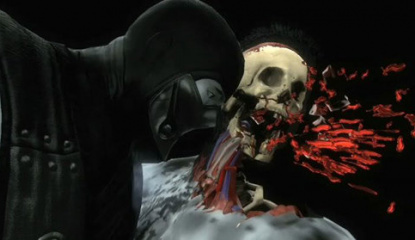 The negative edge window has been shortened by 3 frames. 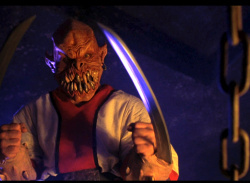 Baraka d+1 is.. 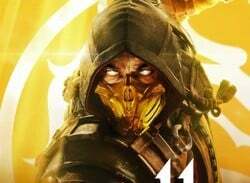 The publisher claims it's the highest selling brawler of the year. 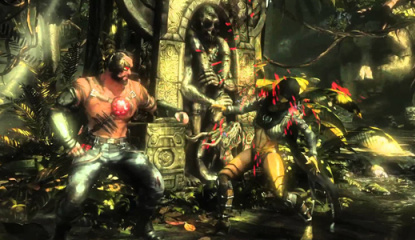 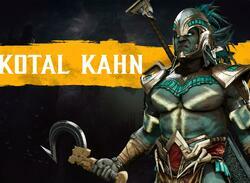 NetherRealm Studios delivered a high quality game which has exceeded our sales goals. 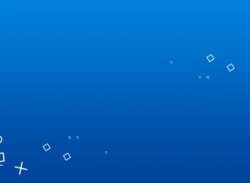 Wed like to thank our entire team and all of our partners for their innovative campaigns.. 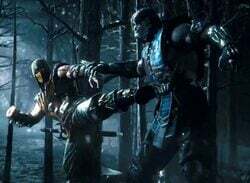 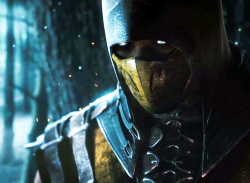 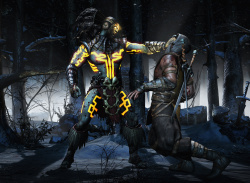 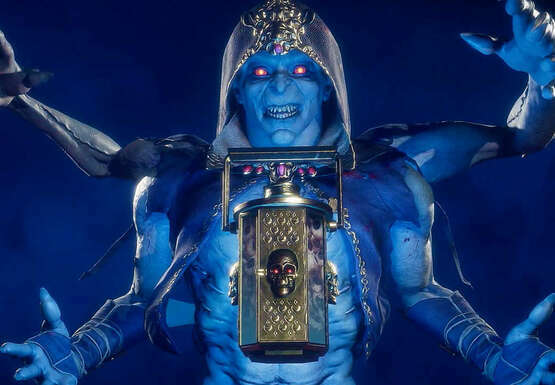 In scooping up Mortal Kombat developer, NetherRealm Studios, Warner Bros has not only sold "close to 3 million" copies of the recent reboot, but also managed to make enough money to pay off its investment in full. 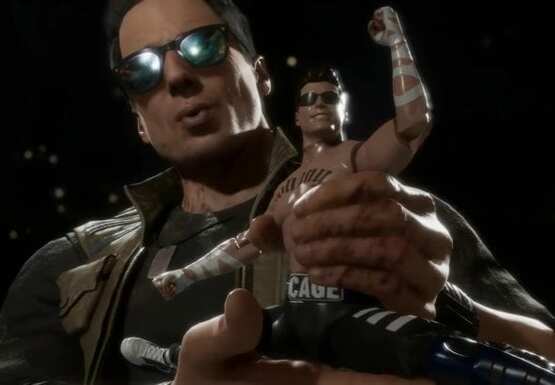 That's some smart business. 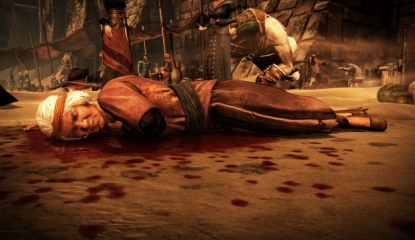 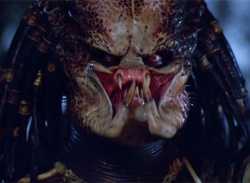 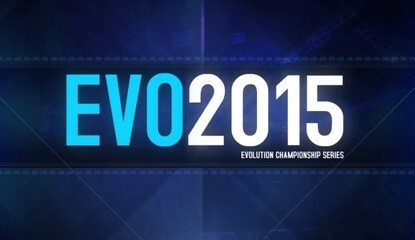 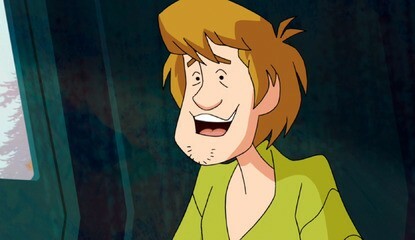 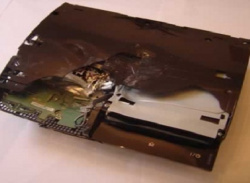 For comparison: Super Street Fighter IV has sold 1.6 million units to.. 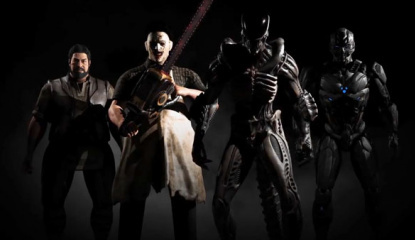 These kompatibility packs have typically included new kostumes for the game's existing roster. 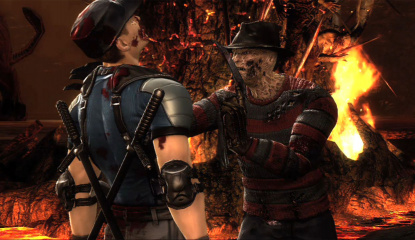 With Freddy Krueger set to join the brawler on August 9th, NetherRealm's revealed details of..
Warner Bros and NetherRealm has announced that Freddy Kruger is the next DLC character to join Mortal Kombat's brawling roster. 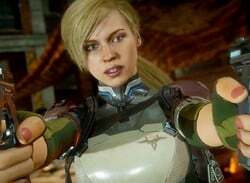 The character's set to release on August 9th, and will run you $4.99. 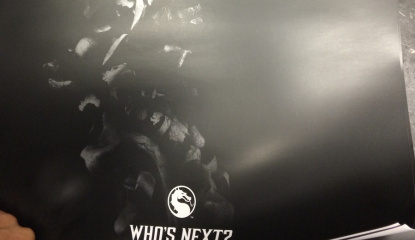 Check out the trailer above. 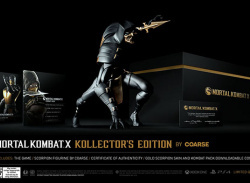 Included in the upcoming kompatibility pack — due out July 5th — are two new klasssic skins for Noob Saibot and Smoke. 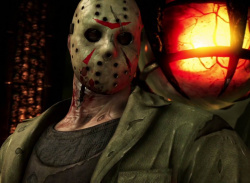 Check out a trailer of the duo in their retro outfits through here. 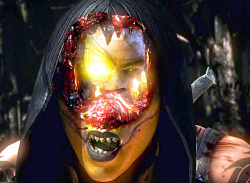 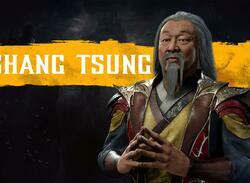 News Wait, NetherRealm's Come Up With Story Trailers For Its DLC Characters? 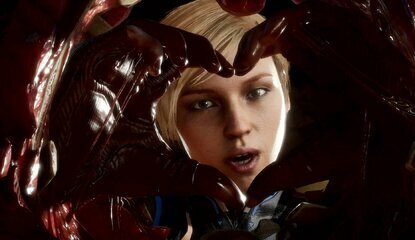 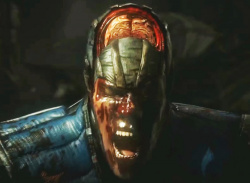 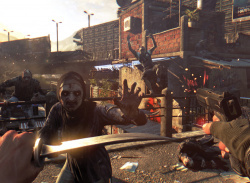 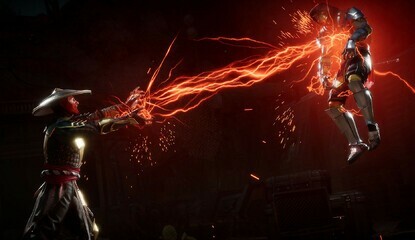 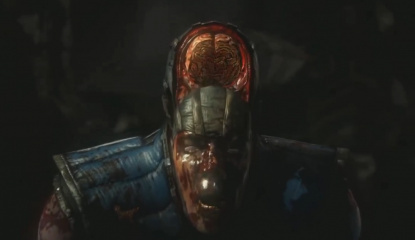 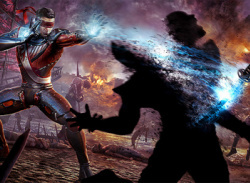 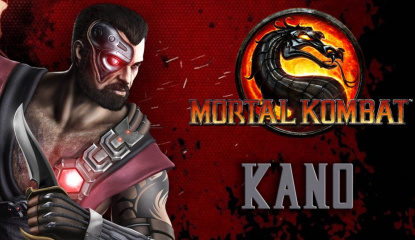 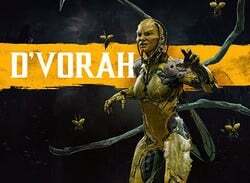 The kontent, which was previously only available with pre-orders of the game, includes new kostumes for a number of the game's characters as well as a trio of throw-back fatalities. 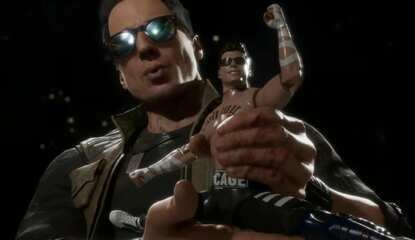 It'll cost you $4.99 from June 7th. 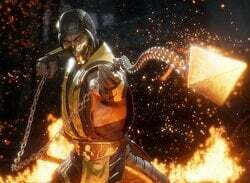 "The 7 Klassic outfits & 3 Klassic fatalities that were retailer exclusives will be bundled into one DLC package," Boon said. 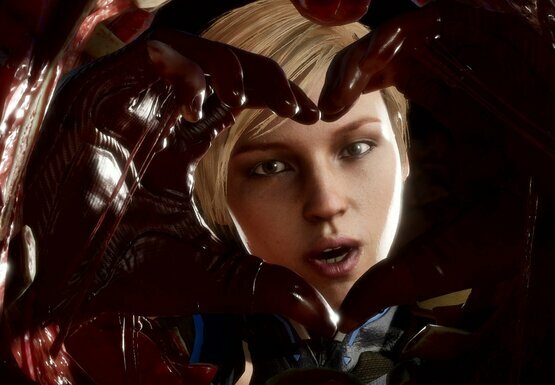 "Trailer coming on Friday." 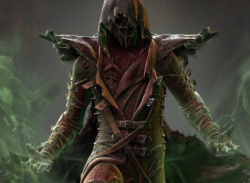 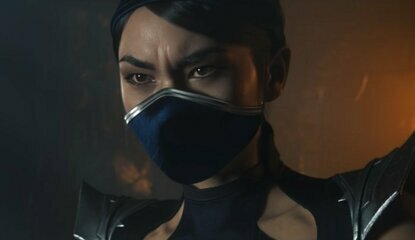 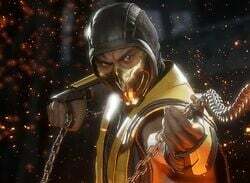 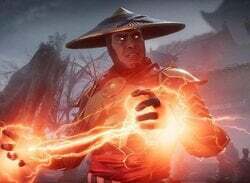 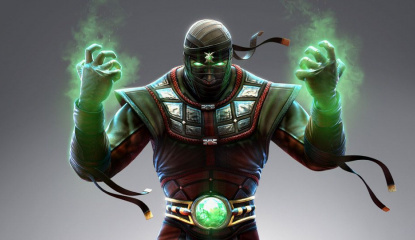 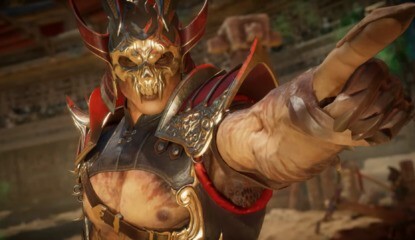 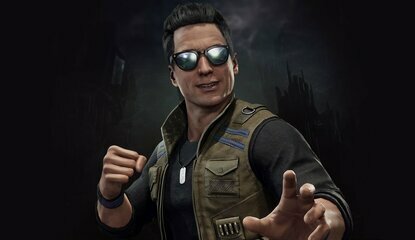 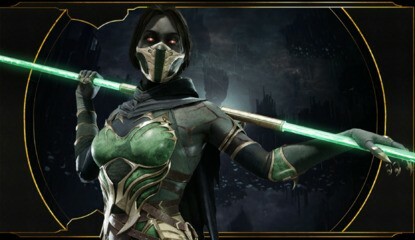 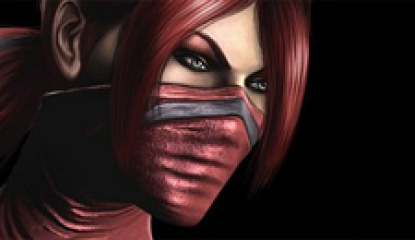 The pack will include additional content for Ermac, Jade,..
Mortal Kombat mastermind Ed Boon has said that DLC for the franchise's reboot will be released in the "next few weeks"
The DLC will be bundled with a patch which will re-balance some gameplay alongside playable character Skarlet. 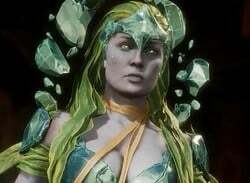 We really want to make the patch coincide with the first DLC thats going to come out, he told G4. 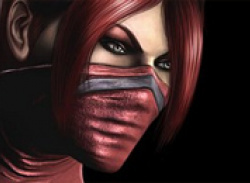 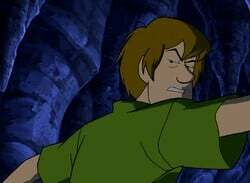 So the Skarlet character is going to contain, not only her, but..